Finally, I’ve got hold of a couple of copies of the Japanese edition of Sound of Tomorrow, from Artes Publishing. It’s got an intricate illustration linking together many of the instruments and people featured in the book – reproduced in colour on the dust jacket, and then in B/W on the inner cover. The book itself includes many photos not featured in the English language edition. Nice yellow endpapers too. My debut novel, Undercliff, is now available to pre-order. My debut novel, Undercliff, is due in May this year. At the same time there’ll be some associated music by the newly-reformed Farina, most likely released on YouTube with a short video. More information soon. Delighted to catch first sight of my Sound of Tomorrow in Japan, thanks to Artes Publishing. 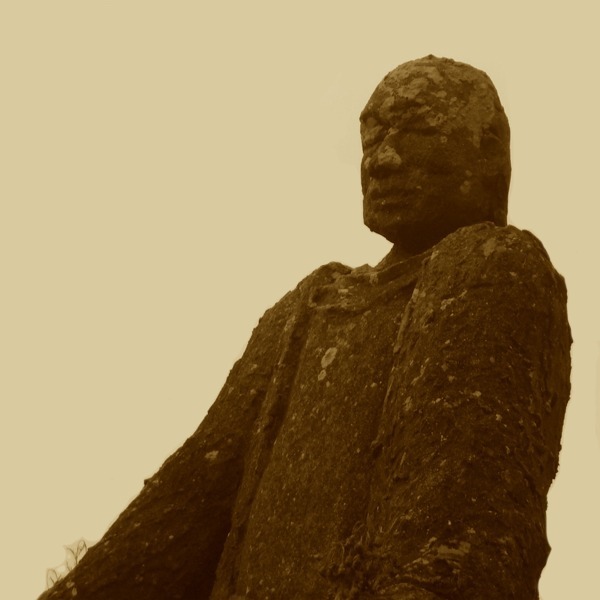 Here’s a short piece about the 2010 Ghostwriter track inspired by John Cowper Powys, on a site associated with Tim Blanchard’s new book Powysland. The expanded 30th anniversary reissue of the Palace of Light album, Beginning Here and Travelling Outward – including nearly an hour’s worth of previously unreleased live and studio material and liner notes by Stewart Lee – is now available. The 30th anniversary expanded reissue of the Palace of Light album, Beginning Here and Travelling Outward – featuring the original album and nearly an hour’s worth of previously unreleased material, with liner notes by Stewart Lee – is now available for pre-order. Should be ready at the end of July 2017. In the meantime, have a listen to these fours songs – two from the album, two previously unheard. In advance of the forthcoming 30th anniversary reissue of the Palace of Light’s sole album, here’s a previously unseen video of an unreleased song from 1989. More soon. Pleased to announce I am now an Associate Editor at the crowdfunding publisher Unbound. My job is to find books about music. If you’ve got any ideas please get in touch. 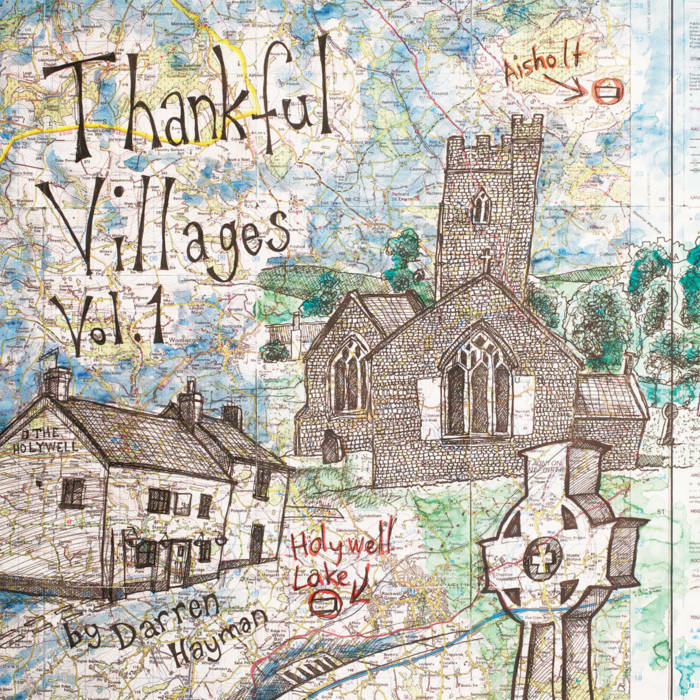 Co-wrote and co-performed Langton Herring, a track on Darren Hayman’s excellent new album Thankful Villages Volume 1 (there’ll be two more volumes in due course).